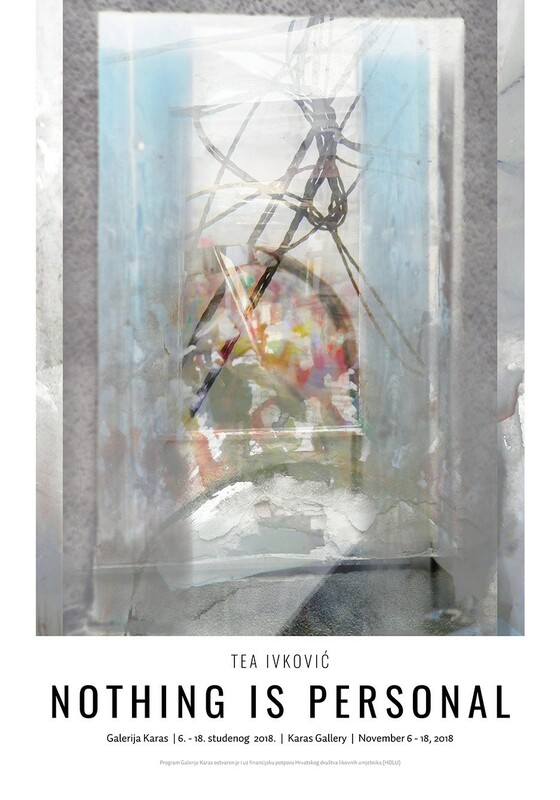 An exhibition under the title Nothing is Personal by Tea Ivković will be opened this Tuesday, November 6th at 7 pm at the Karas Gallery (Zvonimirova 58). 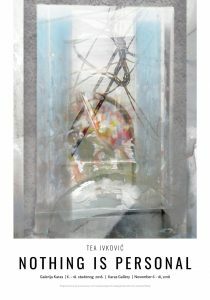 Tea Ivković was born in Zagreb in 1992, in 2016 she completed the graduate program in Graphic Arts in the class of Mirjana Vodopija. 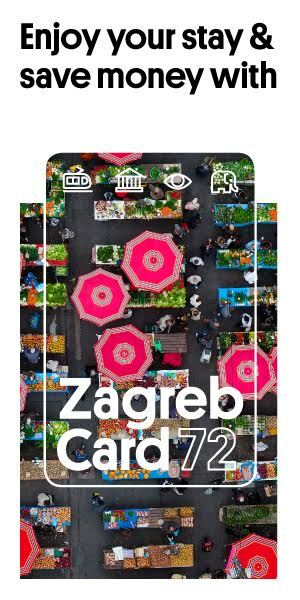 She has participated in numerous group exhibitions, workshops and art colonies and has been a member of the Croatian Association of Artists (Croatian: HDLU) since 2016. 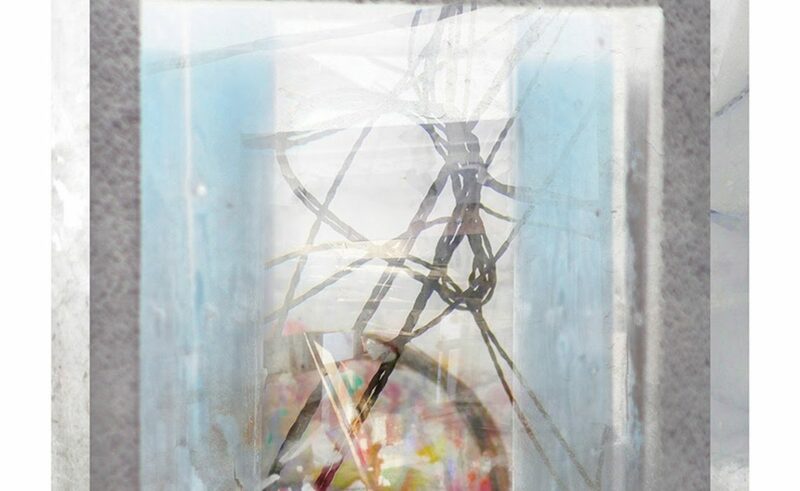 In the statement Ivković wrote: “The work consists of a cluster of photographs in layers that create a new reality, imbued with the memories of different situations and perspectives of authorial photographs, randomly selected from a pile of memory folders. The reality of a certain moment can only be felt at that very moment, and what remains is only a cluster of memories that no one can describe precisely after the passage of time, because there is nothing but the present. The work is titled “Nothing is Personal“ because actions and all those “deposits“ that make a person over time, only become visible in the person’s behavior – gesticular and subconscious. The exhibition will remain open until November 18.